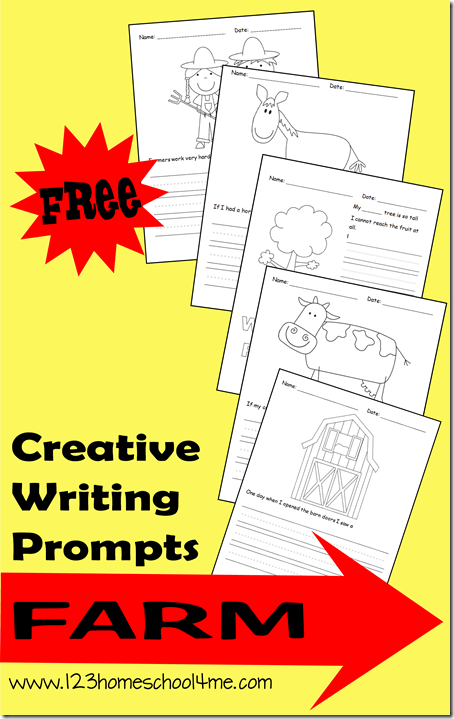 Make writing fun for kids with these free printable farm creative writing prompts that will help kids get excited to write. It’s so important for kids to be writing and reading all year long. Just like math, the only way children are going to improve is by daily practice. I created these creative writing prompts to help my homeschool children have fun while writing frequently. 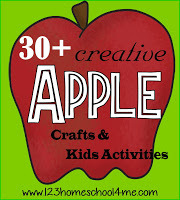 These are great for Preschool, Kindergarten, 1st, 2nd, and even 3rd graders. The creative writing prompts contain a black & white illustration your child can color as well as a writing prompt. These are perfect for preschool, kindergarten, and early elementary aged kids.